Blue calico-grain cloth. 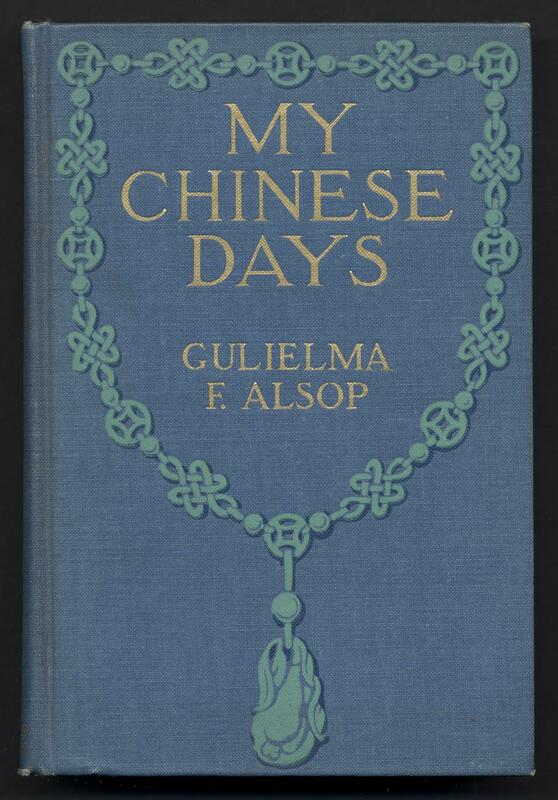 Gold, green, and blue stamping on front and spine. No decoration on back. 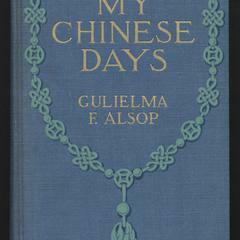 Book topics: Missions--China; China--Social life and customs; Shanghai--Description and travel.